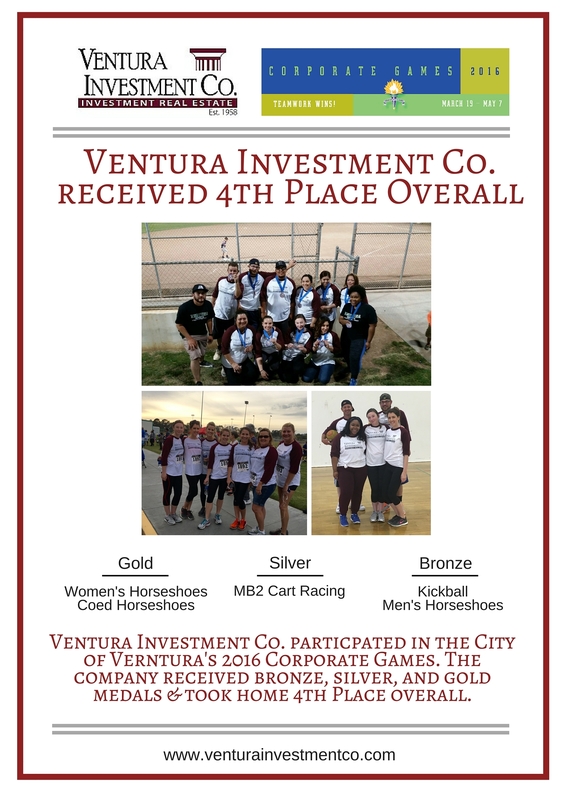 Company | Ventura Investment Co.
Ventura Investment Co. participated in Ventura’s Corporate Games and won 4th Place overall. 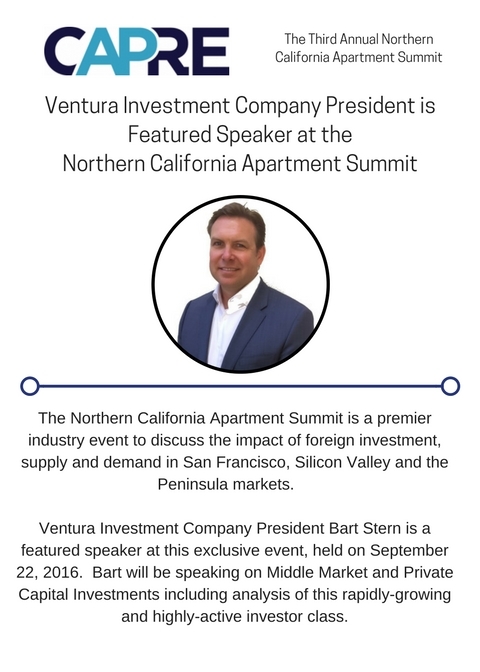 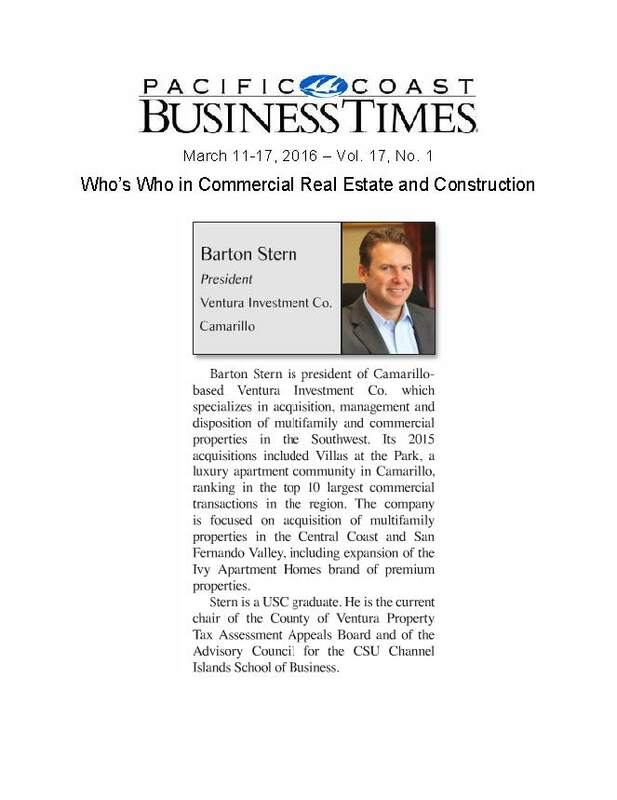 Barton Stern, president of Ventura Investment Co., was a featured speaker at the 2016 Silicon Valley Commercial Real Estate Summit. 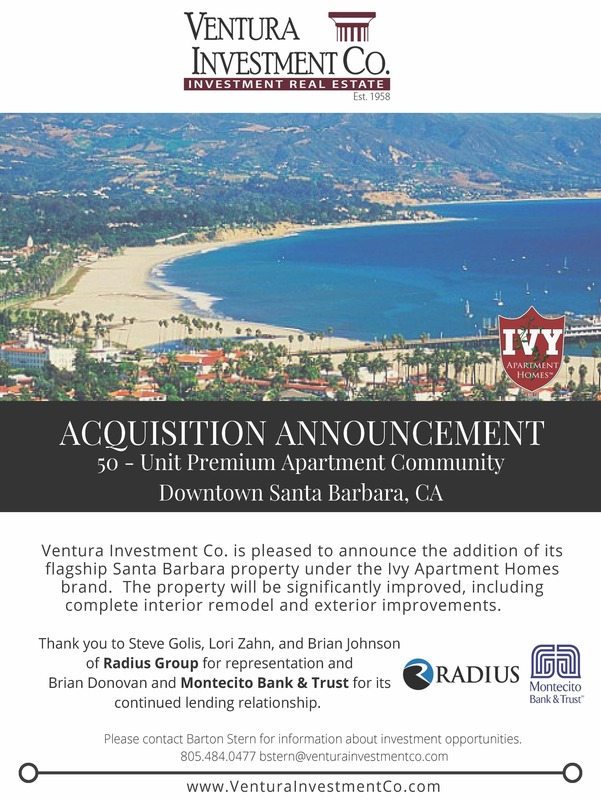 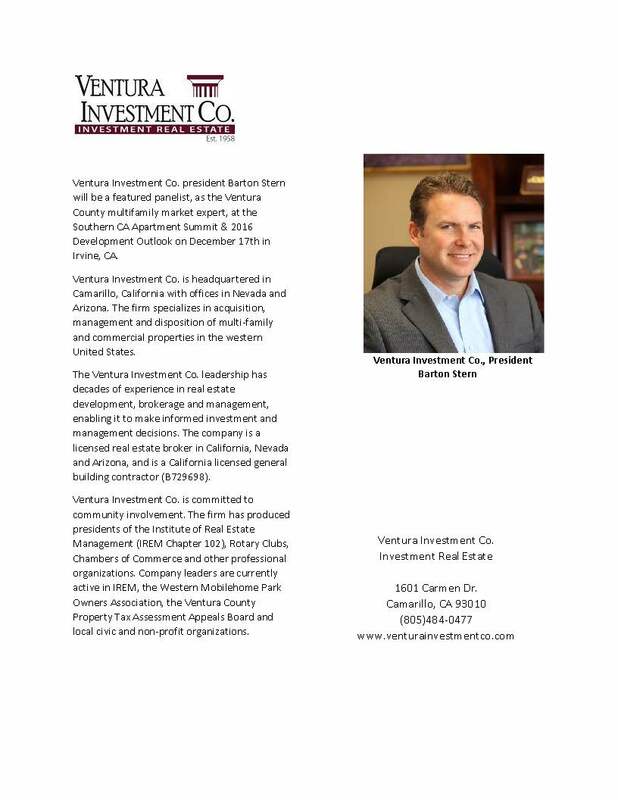 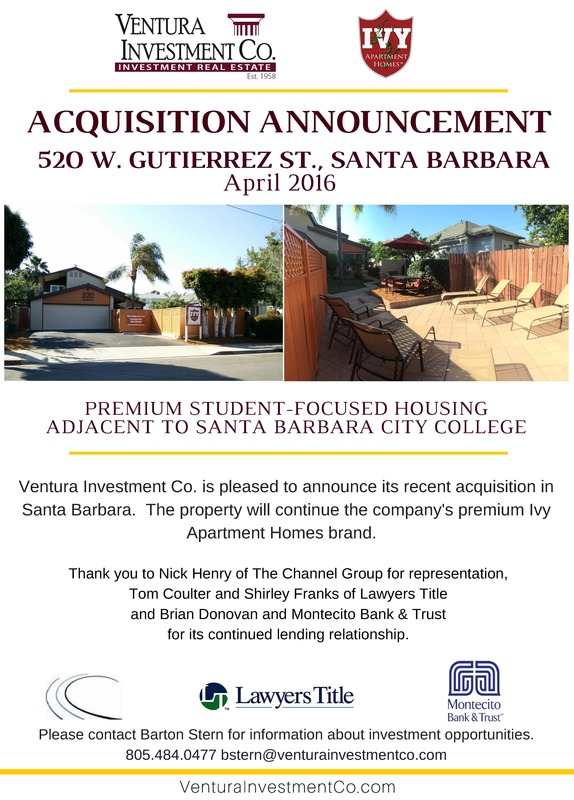 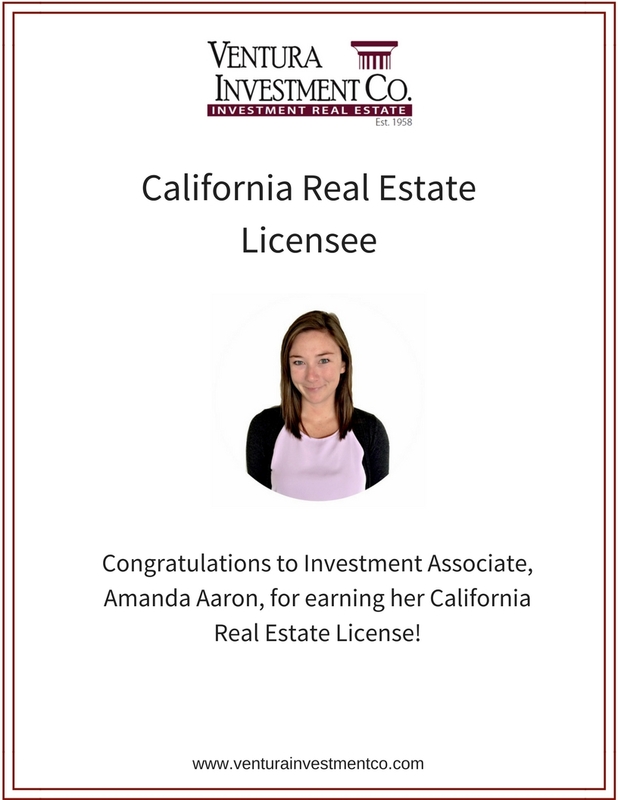 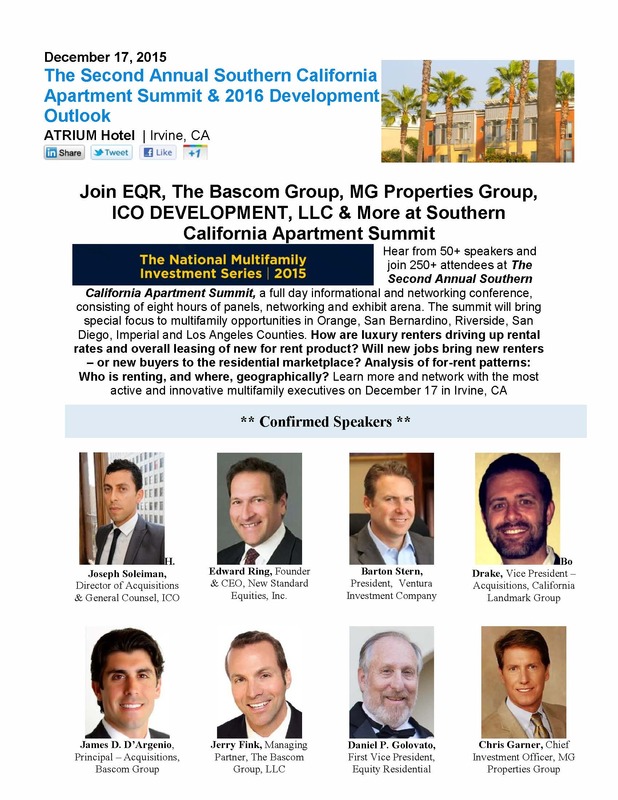 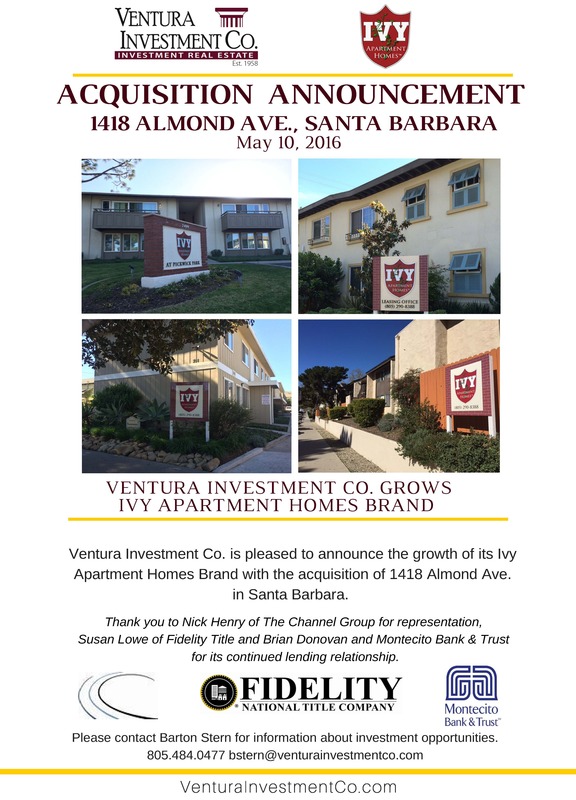 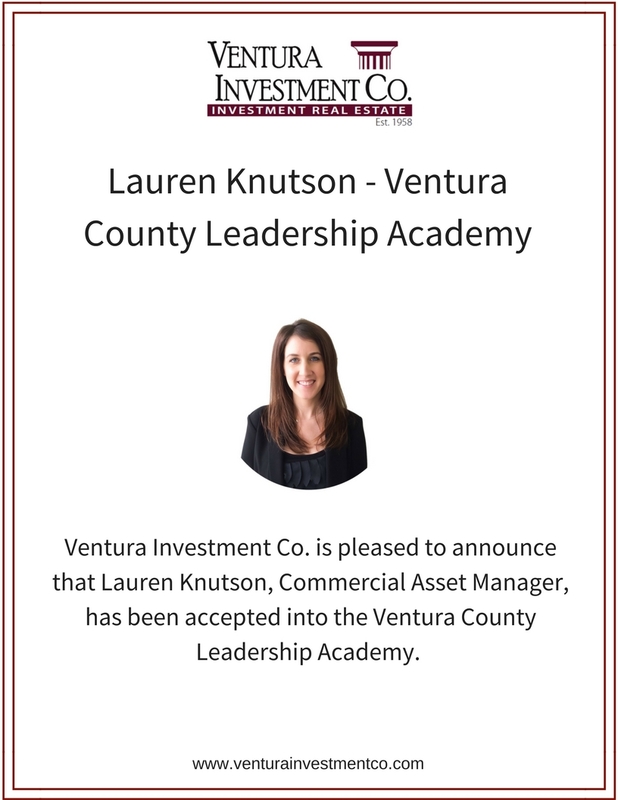 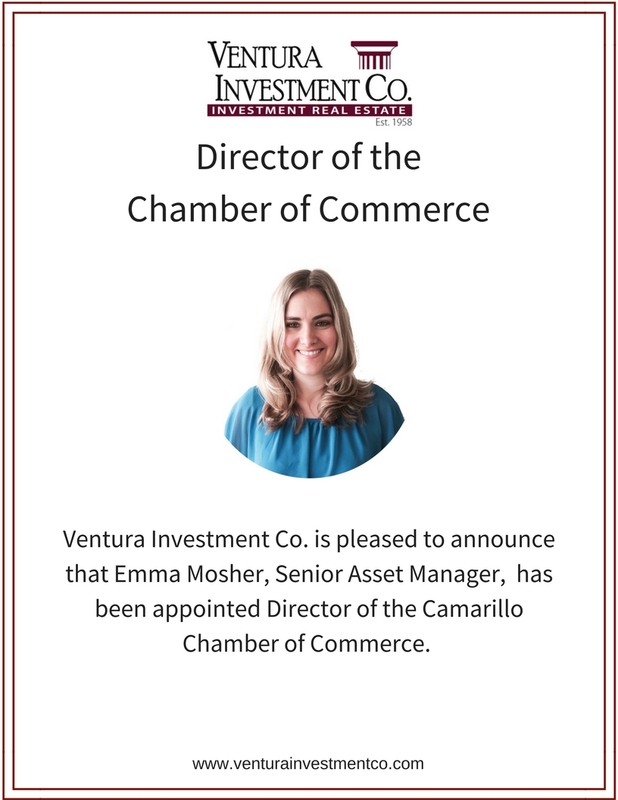 Amanda Aaron’s internship through CI’s Hank Lacayo Institute opened her door to Ventura Investment Co.
Ventura Investment Co. president Barton Stern will be a featured panelist, as the Ventura County multifamily market expert, at the Southern CA Apartment Summit & 2016 Development Outlook on December 17th in Irvine, CA.